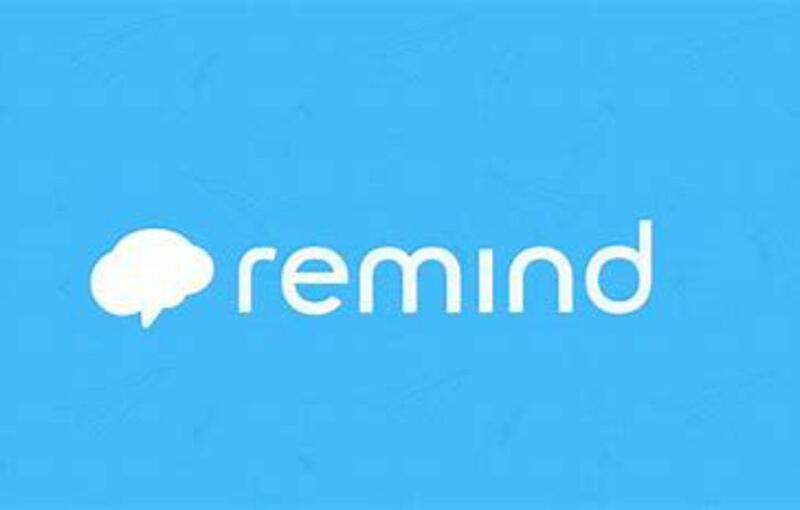 Connect to our Google Calendar HERE! 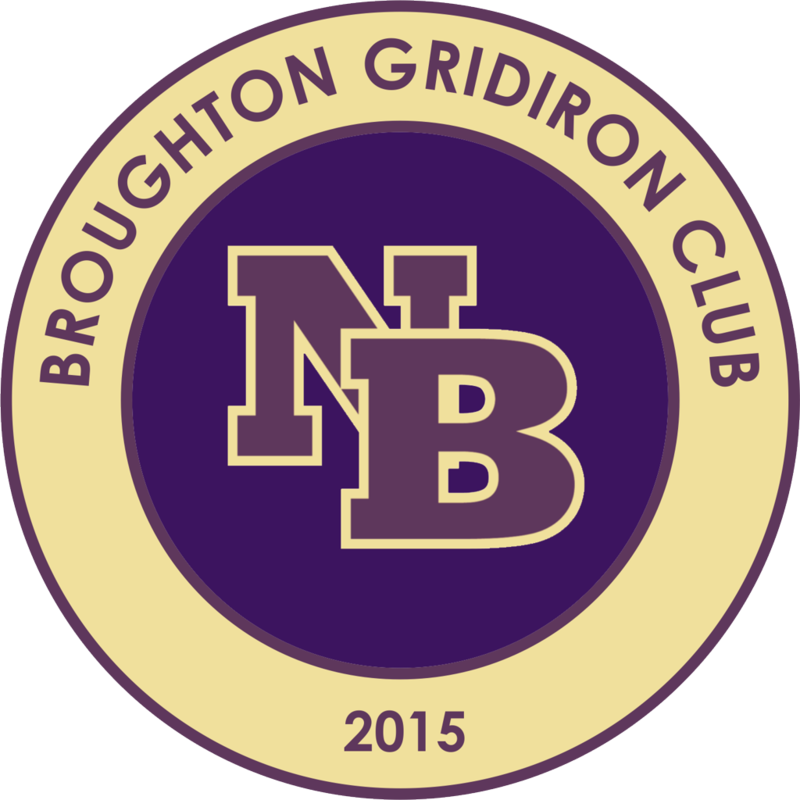 The mission of the Broughton Football Program is to change the world by teaching boys to be good men. We prepare all of our boys to maximize their physical, emotional, intellectual, and relational talents in the service of their team, school, families, and communities. Character education is our top priority, and we break it down into two types: performance and moral. Performance Character governs our relationships with ourselves. Performance character determines how well we are able to perform tasks and achieve individual success. It is the key to being a good player, student, and professional in any field. Moral Character governs our relationships with others. Moral character determines the quality of our relationships and the way we make other people feel. It is the key to being a good teammate, classmate, friend, son, brother, husband, and father. When our boys graduate, they don’t just leave; they are sent – sent into the world with the strength of character to achieve personal success, build loving relationships, fight against injustice, and champion the cause of the powerless. They are prepared to change the world. Coach Dawson's football coaching philosophy is featured in Education Week. Pay for your team meals for the season, senior fee, snack fee, or contribute to the coach's fund HERE!.